There are many sources of goats-for-sale-West-Virginia information, from rural newspapers to online sales websites and goat-classifieds. If you want to place your goats-for-sale in West-Virginia classified then list it here and get several hundred possible buyers a day looking at your FREE advertisement. 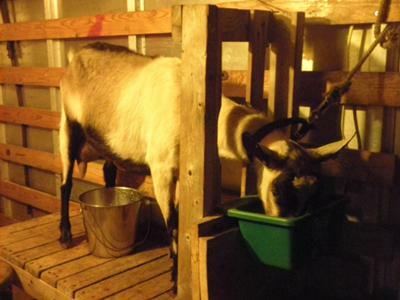 If you have some goats for sale then fill out the form below and I will list it for FREE. 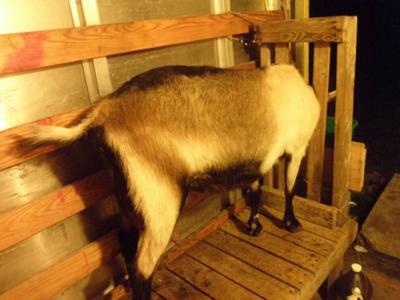 Looking for goats-for-sale in West-Virginia these are the latest West-Virginia goats-for-sale classifieds. This website is all about goats, by a goat owner for goat owners. 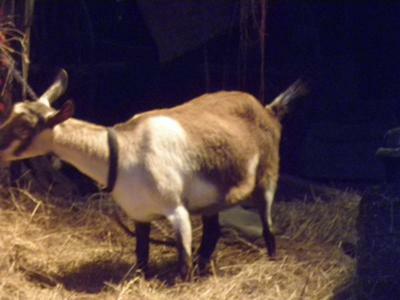 Use the site to list all your goat requirements and look up issues relating to goat care and goat raising.